Introducing the Ditmas Park Newsletter! 2016 is off to a fresh start with the introduction of a newsletter for the community! We’ll be sending it out via the community email distribution list as well as posting it online. If you are interested in contributing content to it, please reach out to us! Here is the link to the Newsletter page. 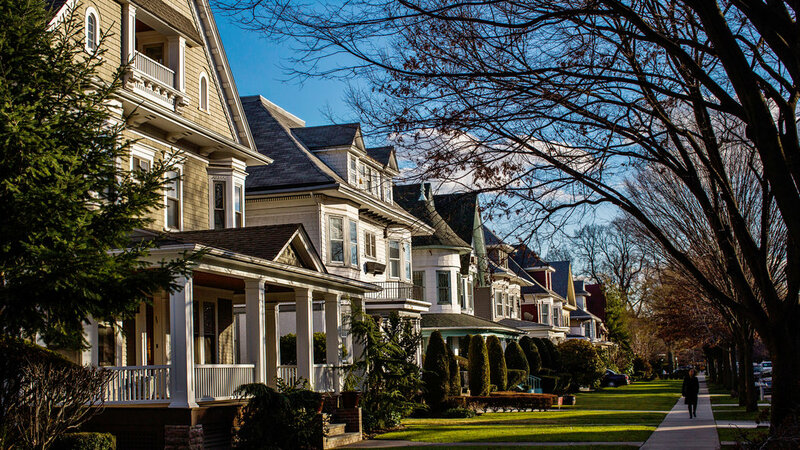 Once again, the NY Times has picked up Ditmas Park as a beautiful place to live! Here is the link to the article in their Real Estate section. Check the Events Page for more information! Join us tonight for the Ditmas Park Association Spring/Summer Membership Meeting! The meeting starts at 7:30pm, and more information can be found on the Events page. Our special guest at the meeting is renowned Garden Designer Sara Matthews. You can learn more about her on her two websites: www.brownstonegarden.com and www.saramatthews.com. We will also be voting on the slate for the 2014-2015 DPA Board of Directors. Ditmas Park is now the go-to location for film and TV production in New York City, and our beautiful community was highlighted in The New York Times. The video was shot entirely in Ditmas Park! Sign up for the Ditmas Park listserv today! Copyright © 2019 The Ditmas Park Association. All Rights Reserved. Magazine Basic created by c.bavota.